Hotel guests & members have access to our spacious, modern Fitness Center 24-Hours a day. We recognize your need for a high-quality, well-equipped fitness space. Restore your energy effectively at Argentta. Private personal training sessions with our Fitness Advisor, Bonieke, are available by appointment. A native of Brazil, Bonieke focused on fitness and nutrition early in life as he pursued a soccer and fitness career. 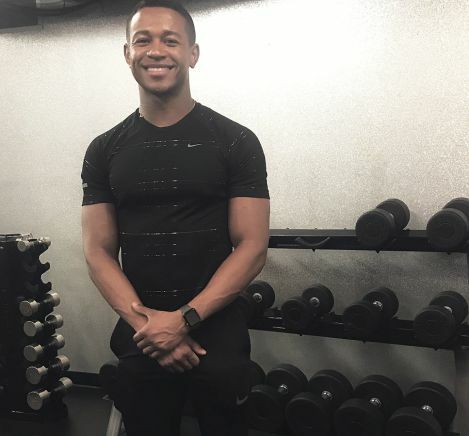 Since moving to Washington, DC in 2014, Bonieke has obtained his certification as a personal trainer, and is ready to assist all of our members and guests in achieving their customized personal fitness goals. Morning or evening sessions available - call Argentta to book.